Characteristic: It is white powder, soluble in water and not soluble in ethanol. A. Used for feed additives. B. Used for body health, food additives, pharmacy. C. Used for glass industry. Packing: Net 25kg fiber or iron drum. 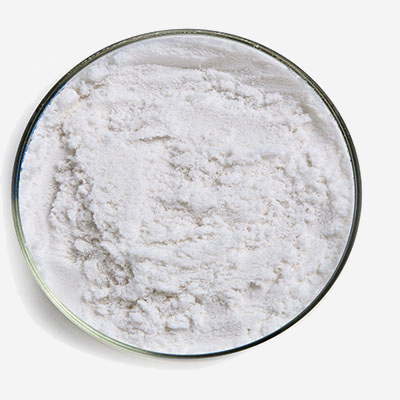 We can also supply of other feed additives such as Barium selenite, Zinc selenite, Potassium iodide, Calcium iodate, Cobalt Carbonate, Cobalt sulfate, etc.